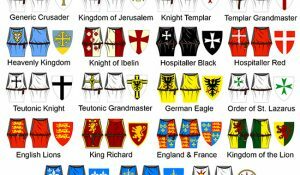 In the high Middle Ages, knights wore suits of “chain” mail, with tabards or surcoats bearing the colors and heraldry of their kingdom or knightly order. 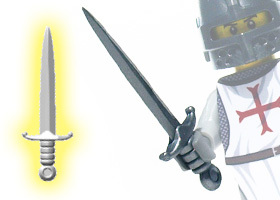 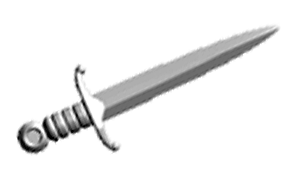 Here, you can decorate your own medieval warrior in appropriate garb! 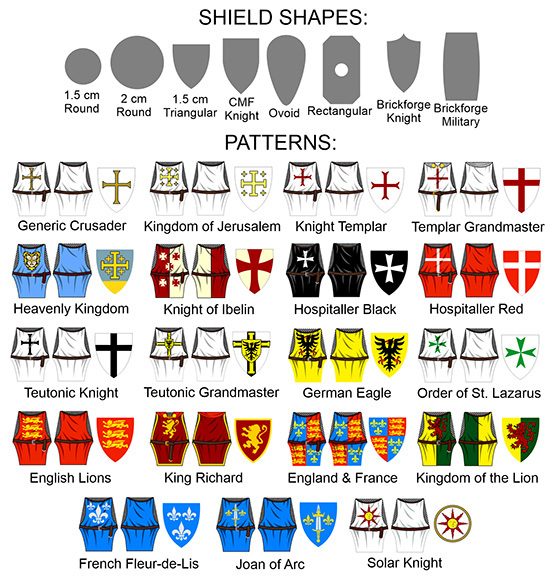 First, choose the shape and size of shield you wish to carry into battle, then the pattern you desire on your tabard and shield! 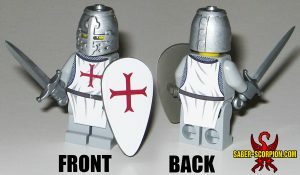 NOTE: Only ONE tabard (front & back) and ONE shield sticker is included with each item, as per your chosen options.